Email is more than just sending text. You can also send files of any type easily in Outlook. Attach one or several files to new messages, forwards, and replies. You can also use drag and drop to attach files. Open a New Email, Forward a message, or Reply to a message in your inbox. If the message appears in the Reading Pane, go to the Message tab. In the Include group, select Attach File. In Outlook Online, look for the Attach icon below the Formatting toolbar. Select a recent item or browse to find the document you want to attach. If you attach a file that is stored on OneDrive, you are presented with two options. Select Attach as copy to attach the file. Outlook Says the Attachment Size Exceeds the Allowable Limit; What Can I Do? 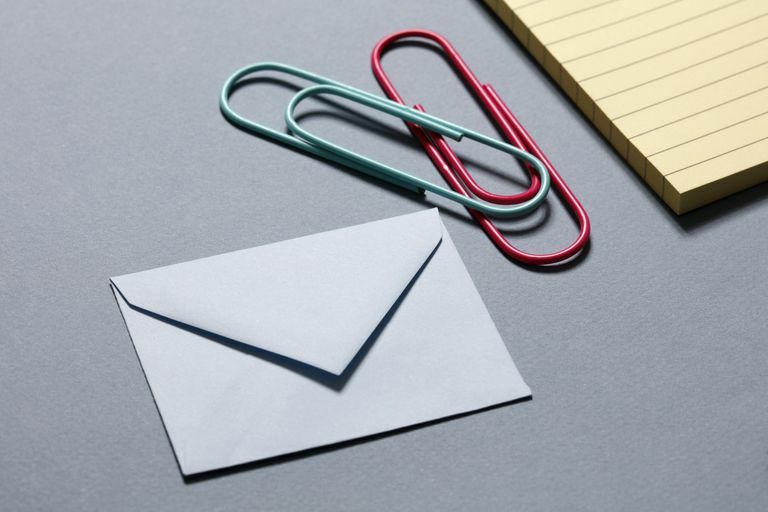 If the file exceeds Outlook's size limit, use a file sharing service or, if the file does not exceed 25 MB, increase Outlook's attachment size limit. If you decide not to include an attachment, remove it from the message. Select the attachment dropdown arrow (▾) next to the attached document you want to remove. You can also highlight the attachment and press Delete.